Do you have a friend in your workshop? Up until September 2017, I was a nurse and had been ever since I left school – 22 years in the NHS which is very dear to my heart. 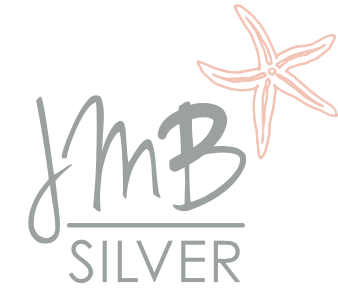 However, I needed to make a change in my life and to cut a long story short, I am now the proud owner of my own company JmB Silver!